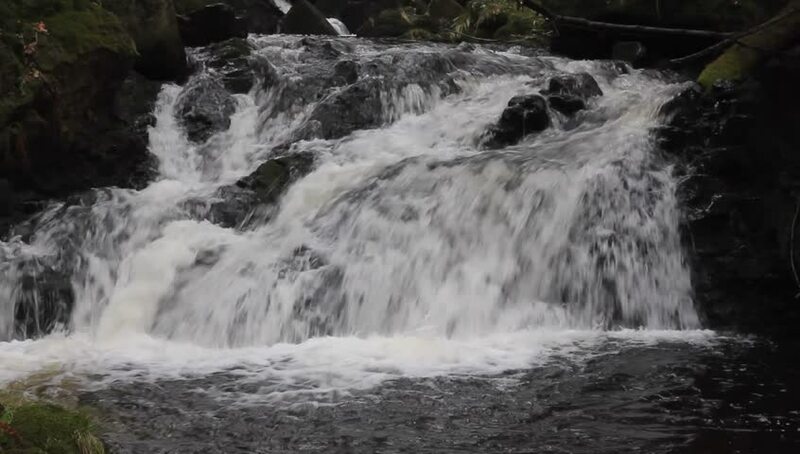 hd00:16Slow motion of tropical rainforest waterfall dropping into the water of river pond. hd00:21Waterfalls are flowing through the rocks. hd00:15Small cascading creek extreme close-up in meadow on Mt. Rainier.